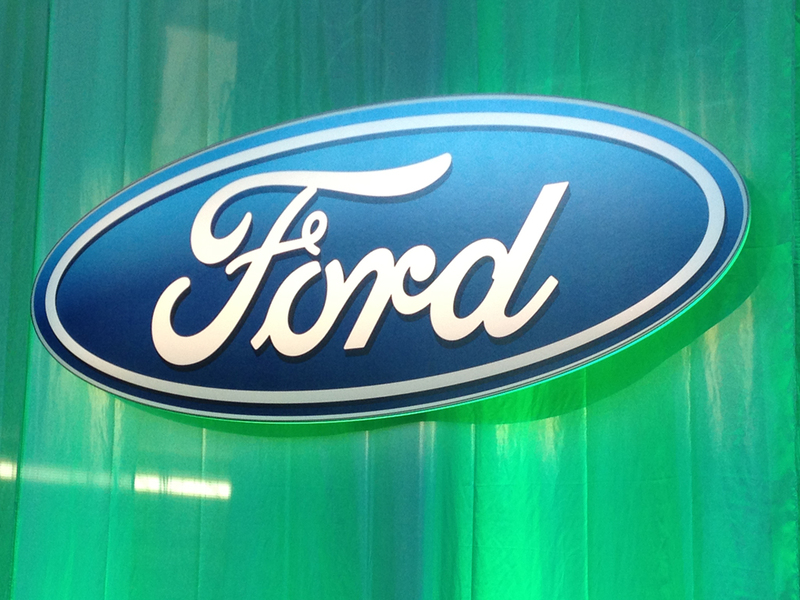 Ford Motor Company has received an “A” grade for its water management efforts from CDP, the international not-for-profit that drives sustainable economies. The company also received an “A-“ grade from CDP for its climate change effortsThe company’s recently announced updated manufacturing water strategy set a long-term aspirational goal of zero drinkable water use for manufacturing processes. Ford remains committed to improving fuel economy and continuing reductions in emissions from both vehicles and factories. Ford Motor Company is honored to again receive an “A” grade for its water conservation efforts from CDP, the international not-for-profit that drives sustainable economies. The company also received an “A-” grade for its climate change efforts. Ford is one of 73 global companies to be awarded an “A” grade for water management, determined to meet long-term aspirational goals. The company aims to reduce water use by nearly three-fourths by 2020 as it works toward zero drinkable water use for vehicle manufacturing as part of its recently updated water strategy. Ford has been working to reduce water use since 2000 with its Global Water Management Initiative, and saved 10 billion gallons of water between 2000 and 2015, a decrease of 61 percent. And it doesn’t stop there – the company aims to save an additional 30 percent per vehicle between 2015 and 2020. Ford is among 10 percent of companies participating in CDP’s water program to be awarded an “A” list rating, in recognition of its actions in the last reporting year to manage water in a sustainable way. 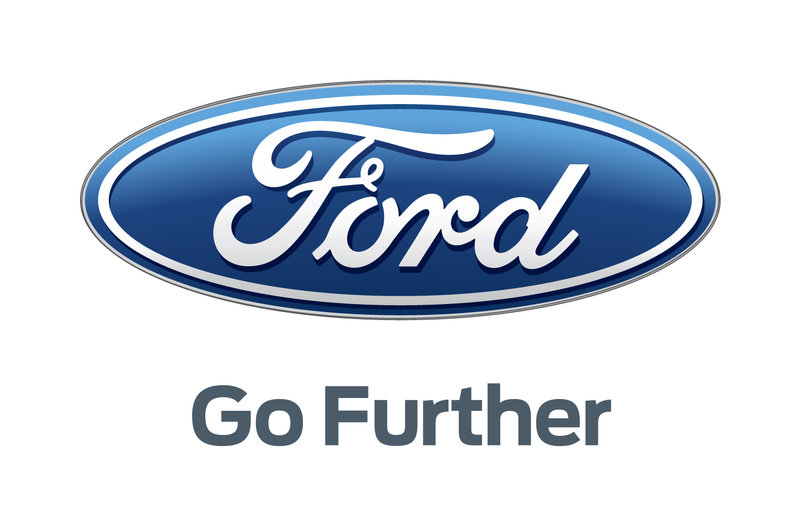 Ford has collaborated with several other leading organizations over the years to increase transparency and the depth of environmental initiatives. The company recently pledged a commitment to the Business Alliance for Water and Climate’s “Improve Water Security” initiative – the first automaker to do so. The annual sustainability report has tracked the company’s comprehensive approach to managing the issues related to climate change, air quality and conservation, and identifying opportunities that have significant impacts across the business since 2000. 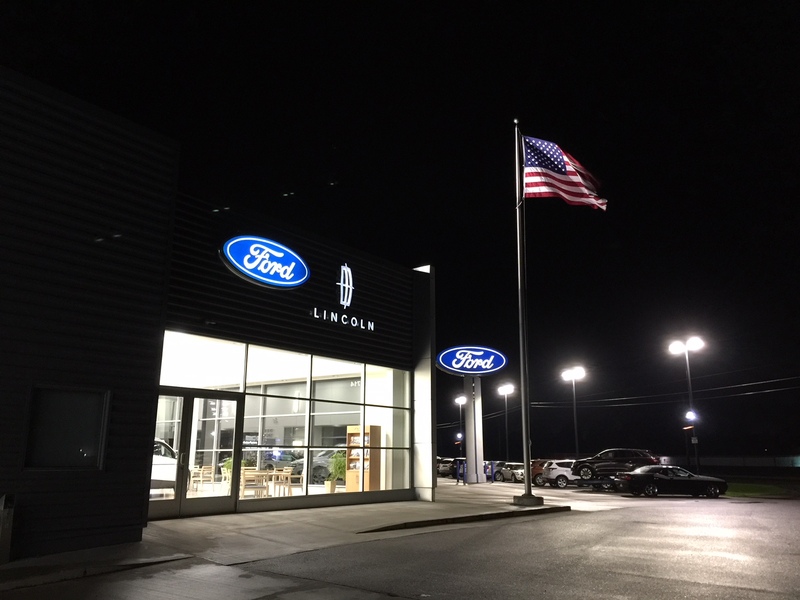 While Ford has worked to improve fuel economy, reduce emissions and create sustainable facilities for nearly 20 years, there is more work to be done.